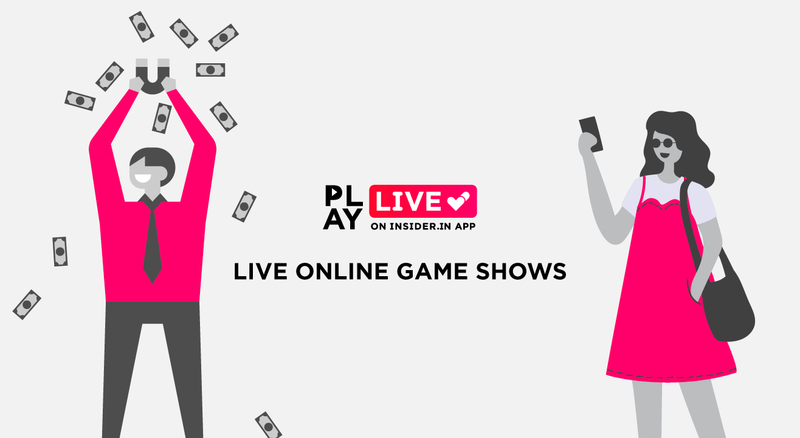 Try Insider.in's new interactive live video feature, with freshly brewed online game shows! Download the app to play. Insider.in’s newest app feature is out now with weekly online game shows that you can play and win! Tune in to the app to catch some of your favourite comics as they host Insider.in’s digital events on the app! This is in app only. So if you don't have it, download using the link below and join in!